HAPPY MOTHERS DAY!!! | SOUL OF SYDNEY FEEL-GOOD FUNK SOUL DISCO vibes & beyond. 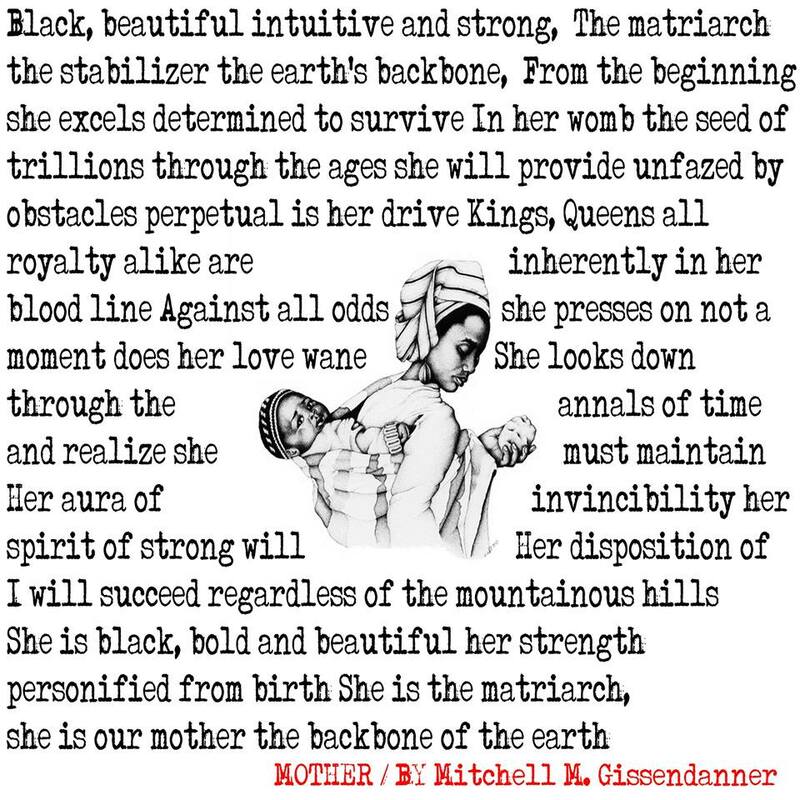 Sending some special Mothers Day luv to all the mother queens out there in our extended soul family, many blessings to you all on your special day.